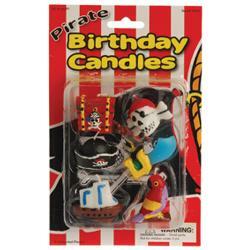 Block Mania Candles - 4 Ct.
Pirate Birthday Candles - 6 Ct.
Birthday candles are an incredible way to add great fun to any birthday party! 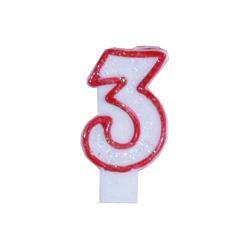 Choose from our selection of large or small numbered wax molded candles to add a touch of flaming fun to the party cake, cupcake, or other birthday pastry. 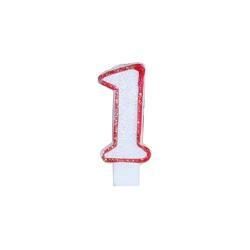 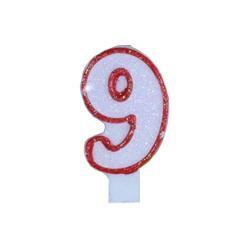 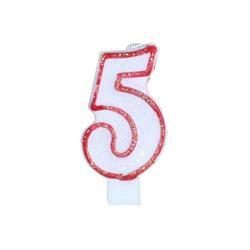 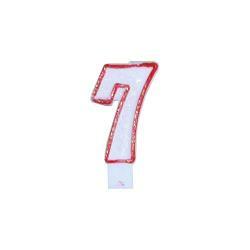 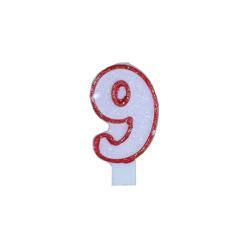 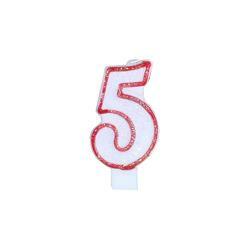 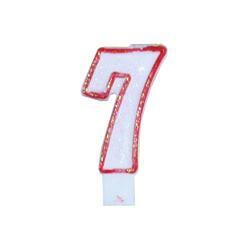 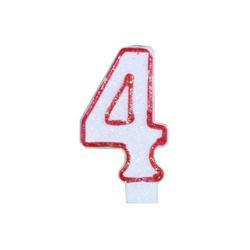 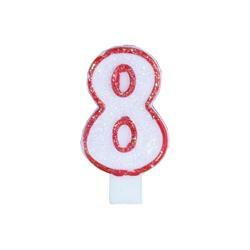 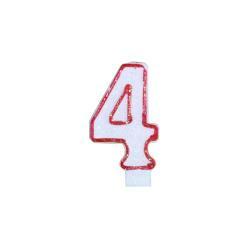 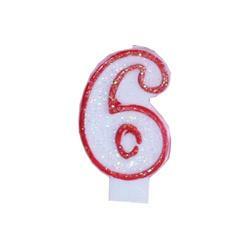 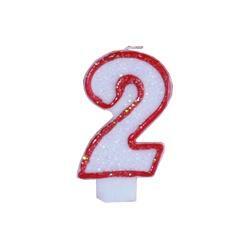 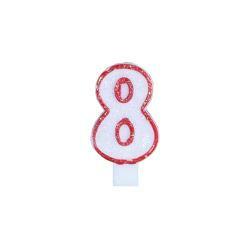 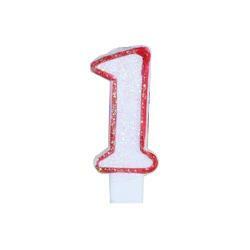 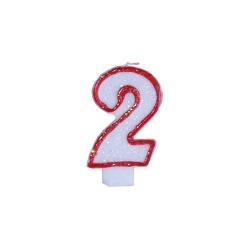 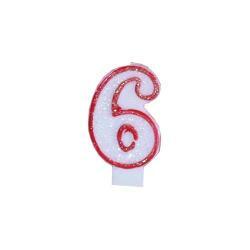 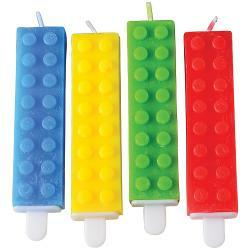 Our numbered candles feature iridescent sparkle and come with tabs to insert into the pastry of choice. 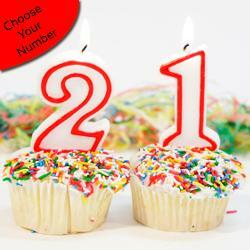 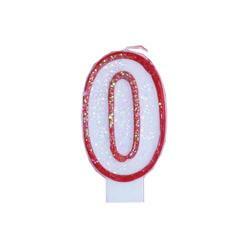 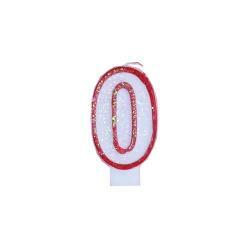 Use alone or combine numbers to achieve the desired age.